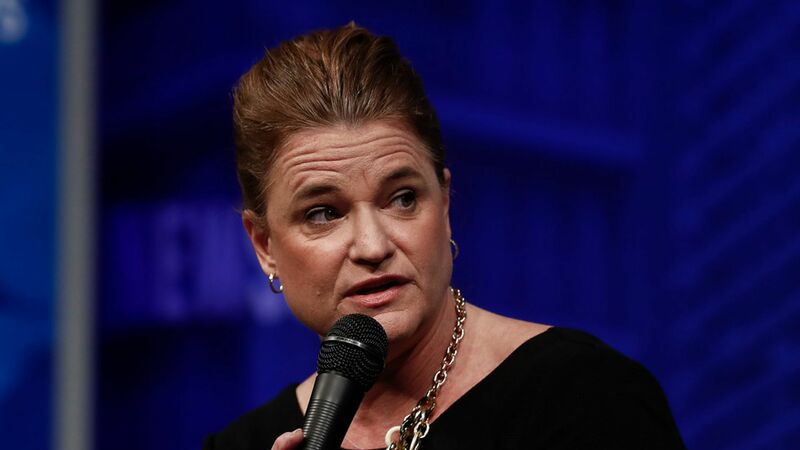 Jennifer Palmieri — a White House official under Presidents Clinton and Obama, and communications director to the Hillary campaign — plans a book that begins Nov. 9. the day after the election. Jen tells me: "This is not a book about the campaign... it lays out lessons I learned from Hillary, Elizabeth Edwards and my sister, Dana, who passed this spring, on refusing to be defeated even when life tells you that you have lost." "Dear Madam President: An Open Letter to a the Women Who Will Run the World" will be out March 27 from Grand Central Publishing. 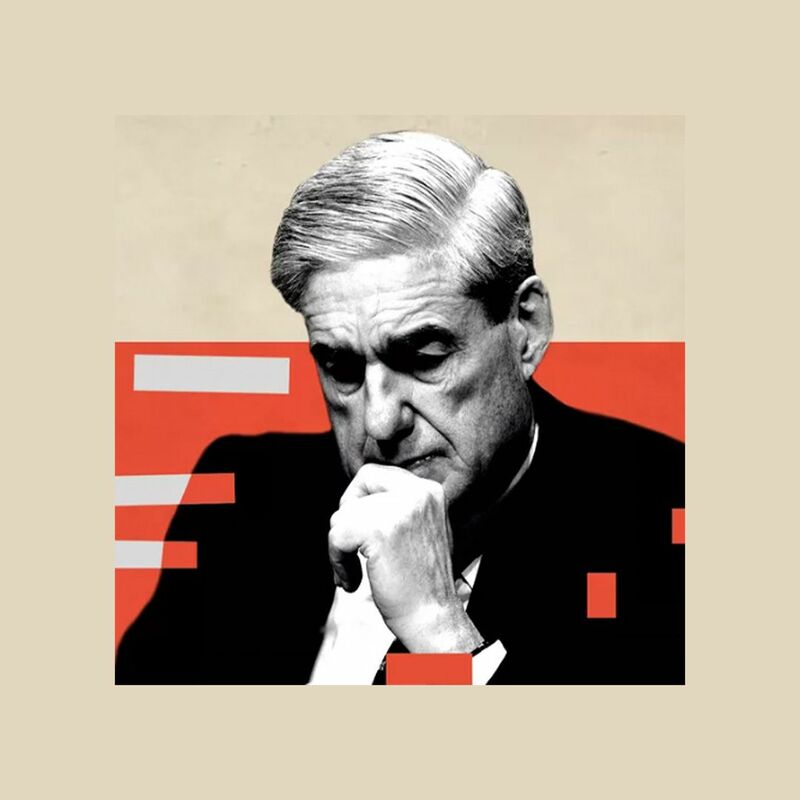 The deal was done by Matt Latimer and Keith Urbahn of Javelin, who also represented Jim Comey. "Funny thing about November 9th is that it was a clarifying and empowering moment for women. The old rules ain't working. We gotta make our own. Reimagine women as leaders in their own image, not female facsimiles of qualities we look for in men leaders. This book isn't just for political leaders. I am writing it for all the women who are tired of hearing they aren't interesting, they can't make a difference and know that's wrong."